Wasatch Academy has turned into a perennial west coast powerhouse, and once again, they are the top team in Utah entering 2018-19. The Tigers have a nice blend of veteran leadership and young talent, and they will turn to brand new head coach David Evans to sustain the momentum they developed under former head coach Curtis Condie. Evans has to be excited about the roster as his disposal, and with a 31-game national schedule in the works, the Tigers will a battle-tested bunch. 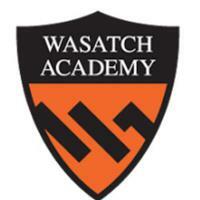 Wasatch Academy’s ‘star’ duties will likely be split between a few returners. 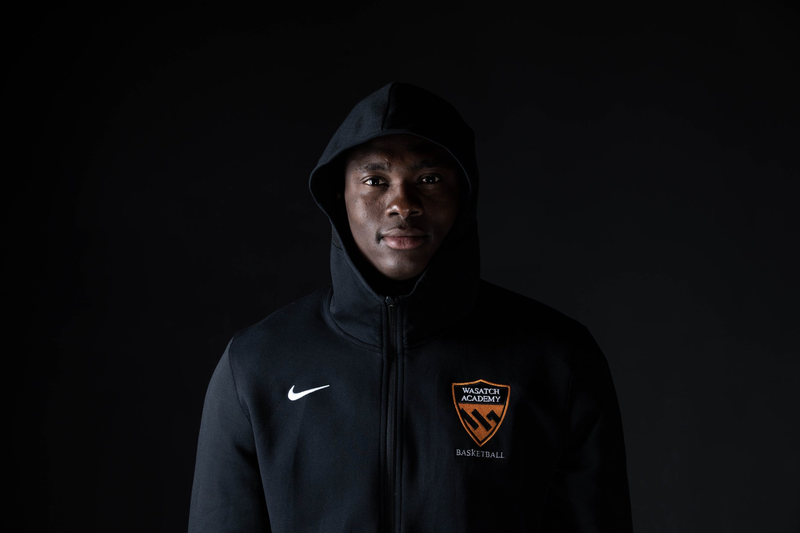 Mady Sissoko returns for his junior year, and the 6-foot-9 big man is coming off a monstrous spring and summer for the Utah Mountain Stars. Sissoko sports a 7-foot-4 wingspan, has natural defensive instincts and plays with some serious energy. He’s showcased terrific touch around the rim and has proven to be a force in the paint on both ends of the floor. Simply put, the Mali-native Sissoko has the physical tools and motor to be an absolute force for the Tigers this season. Senior swingman Tristan Enaruna also returns, and the Netherlands native will be counted on for increased production across the board. His 6-foot-10 frame comes equipped with plenty of ‘guard’ skills, and with the way he runs the floor, he’ll be a certified weapon in transition for Evans and company. Three returners headline Wasatch’s supporting cast. 6-foot-9 senior big man Bernardo da Silva was an integral part of the Tigers’ rotation last season, and will once again see major minutes in a rebounding and defensive production role. Da Silva averaged 14.8 points, 8.9 rebounds and 2.3 blocks per game for the Utah Mountain Stars this past spring and summer. He committed to BYU on October 20th, giving the Cougars a big, athletic body and underrated scorer in the paint. Tre Williams III is another returner for Wasatch. The 6-foot-5 guard is arguably the best shooter on the team, and will look to parlay his EYBL experience with Drive Nation into a strong senior campaign. 6-foot-6 junior Leonardo Colimerio is expected to make some major contributions in an energy role for the Tigers. The Brazilian prospect finishes well around the basket and is evolving defensively. Colimerio is criminally-underrated at this point of his basketball career, and will have a major chance to put the basketball recruiting community on watch. Wasatch will play in seven different events over the course of the winter. The answer will be found out quickly. Their schedule includes an early season trip out east to Atlanta’s Holiday Hoopsgiving, where they’ll face ranked-foe Legacy Early College from South Carolina, as well as defending Georgia state-champion Meadowcreek. Sissoko, Enaruna, Da Silva and Williams give the Tigers a rock-solid core to start. If they can get improved production from junior transfers Mike Saunders and Richie Saunders, they will likely be on their way up the rankings as the season progresses.